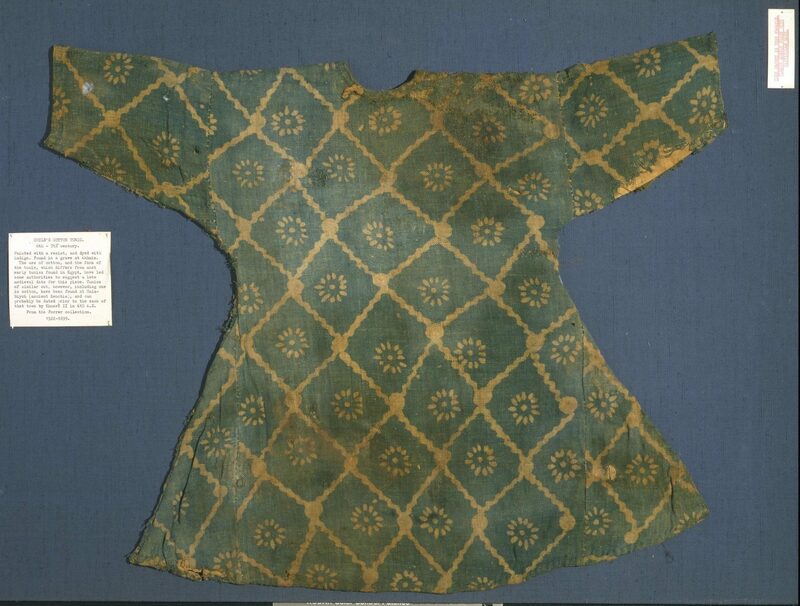 This textile was thought to have been made in Egypt between the 10th to 15th century C.E. It is tabby woven linen embroidered in dark blue silk in double running stitch. 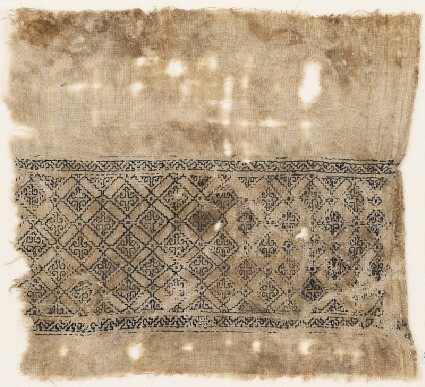 The design is 9.3cm wide, while the whole textile is 20 cm by 22 cm. There is a selvedge on the right side of the textile. It is currently in the Ashmolean Museum, EA1984.546. 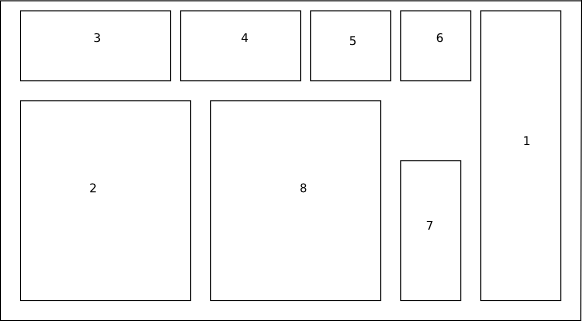 I have charted up the design for use. It’s in PDF format. Let me know how it goes! This entry was posted in Uncategorized and tagged blackwork, challenge, chart, Egypt, embroidery, Fatimid, Mamluk, textiles.